Trisquel 4.0 LTS "Taranis" strikes! 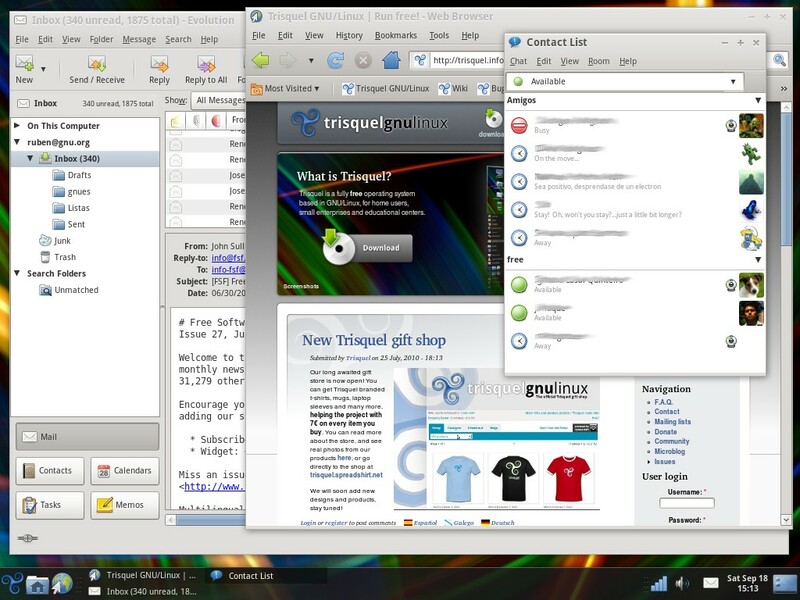 | Trisquel GNU/Linux - Run free! Trisquel 4.0 LTS "Taranis" strikes! As our special way to celebrate Software Freedom Day, we are pleased to announce that Trisquel 4.0 LTS, codename "Taranis" -the Celtic god of thunder- is ready for download. It is our second Long Term Support release, and it is a sweet one! 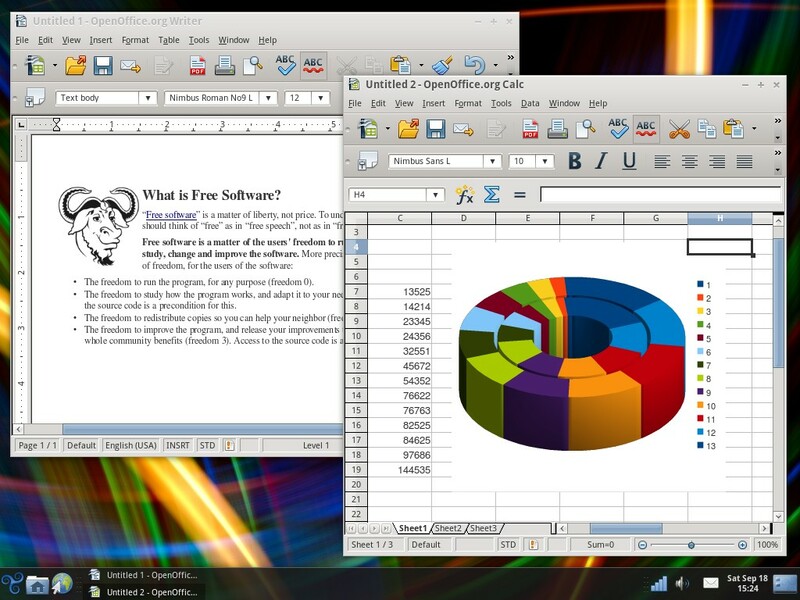 It comes in the usual GNOME flavor and with a light LXDE based environment in the shape of the new "Mini" edition. 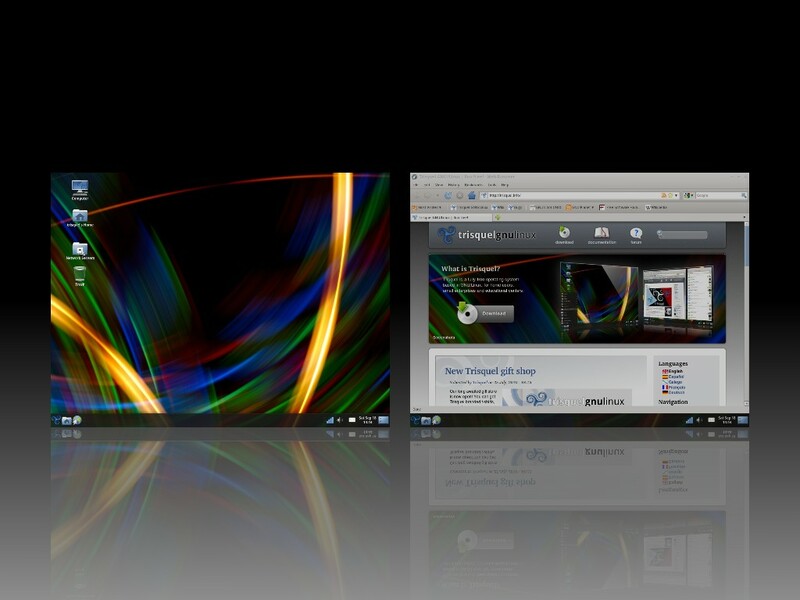 Netinstall images are also available for servers and custom installations. Soon we will also add an international DVD with a big translation set -the standard images contain complete support for English and Spanish- and educational and professional oriented environments as well. As always, this version comes with both 32 and 64 bit support, and since it is an LTS release it will have 3 year support. Current 2.2 LTS and 3.5 users can upgrade to 4.0 using the graphical update-manager tool or by running "sudo do-release-upgrade". You can download the iso images and help us distribute them using bittorrent. You can also help the Trisquel Project with donations or by buying something from our gift store. We are opening a new one at Zazzle.com today, with new gorgeous products and worldwide shipping! The last one is a grave kernel security bug allowing users of the amd64 architecture to gain root privileges (CVE-2010-3081). That bug was already fixed via package updates the same day Taranis was published, but being a Long Term Support release we thought it would be better to have it fixed in the live CD as well. All this fixes can be applied by normally updating the system, and reinstalling it is not needed. We would like to thank the users who reported said issues, for their patience and for helping us to improve Trisquel. We would also like to take this moment to thank the community for their support, since this edition was the first to be compiled and served entirely using servers rented through donations.